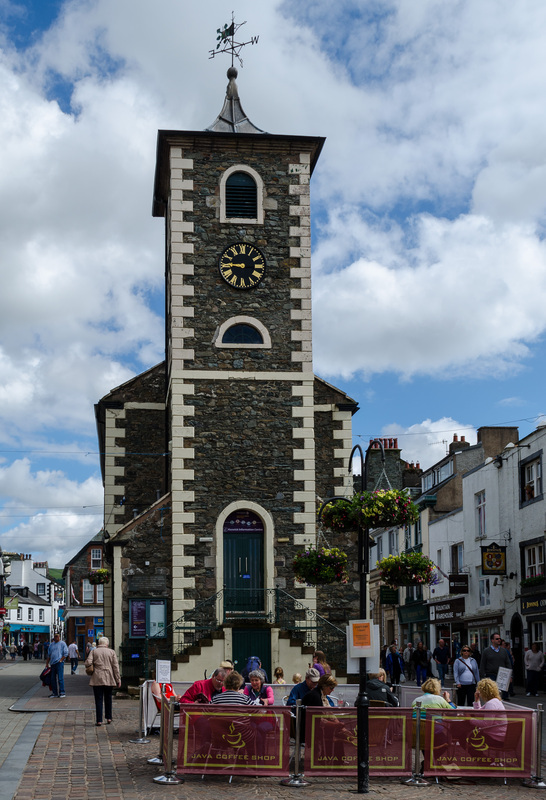 Abacourt is situated in a quiet cul-de-sac just two minutes walk from the centre of town with its many shops, cafes, bars, restaurants and numerous other attractions and amenities. 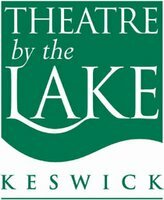 The 'Theatre by the Lake' and Derwentwater are a 10 minute stroll away. 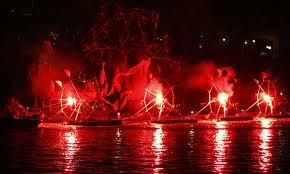 ﻿Abacourt are Ambassadors for the 'Theatre by the Lake'. We offer guests discount vouchers for Theatre tickets. The Lakes Alive Extravaganza on Derwentwater. An evening of Fireworks. Click the photo above to see video.